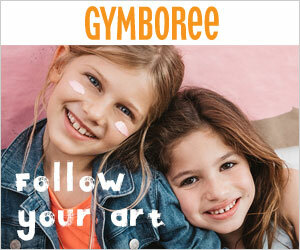 Follow Your Art With Gymboree This Spring! I think we are finally seeing the end of Winter. The weather has been warming up, but of course, in Southern Indiana, this could just be a tease. Either way, I am ready for all things Spring! With a new season, comes new clothes, for the girls anyway. 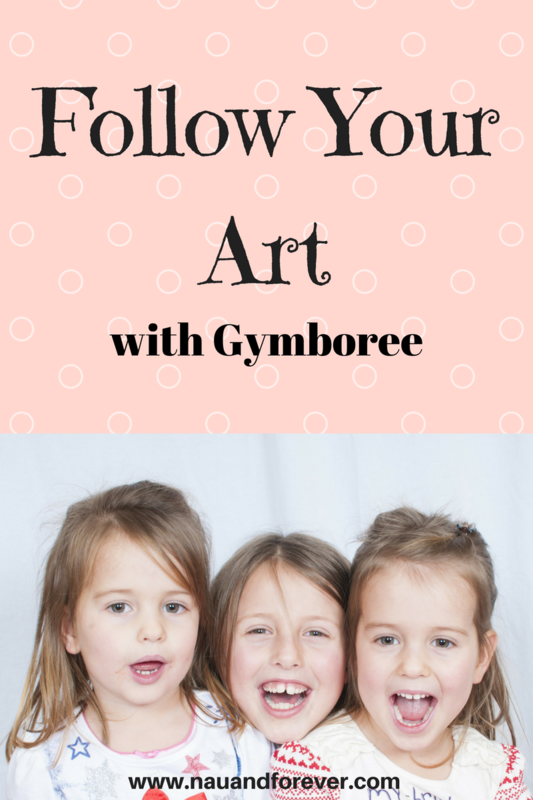 Gymboree is one of my favorite places to shop for them and they have a fun new campaign going on called “Follow Your Art”. This post contains affiliate links and I will be compensated if you make a purchase after clicking on my links. Laura was compensated for this post. 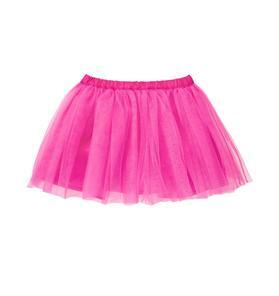 Gymboree is inspired by all the ways kids get creative, from putting their one-of-a-kind spin on an outfit (for us that is tutus!) to telling a funny story to painting their own masterpiece. 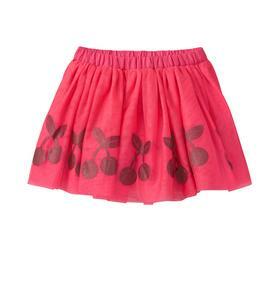 Here are some of our must haves for Spring from Gymboree! 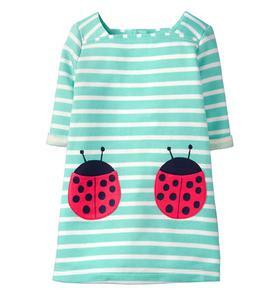 Seriously though, how ADORABLE are those ladybug dresses! EEK! 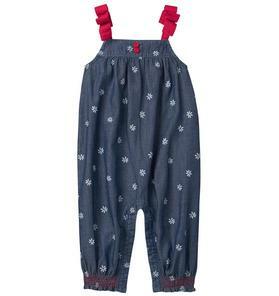 FYI – – Gymboree is currently have a Spring Markdown Event. That means 60% off Spring clothes! You’re welcome! Looking for some adorable Spring clothes for you, Momma! Check out my Friday Favorites here for clothes for you!